OMG!!!!! one of my favourite cars!!!!! awesome find! I have yet to see any koenigsangigainga cars in the US. Wow! 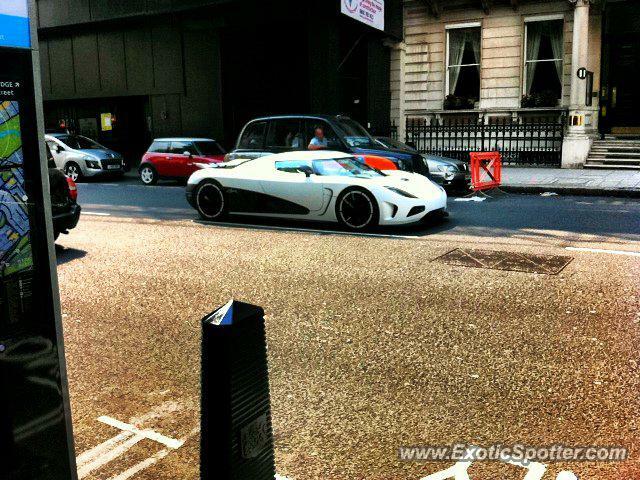 I love the Agera R!